Saturday 9th December 2017: MAGICAL DEVERO. Alpe Devero, Val d’Ossola. Snowshoeing hike and dinner at the farm holiday. Level m. 150. 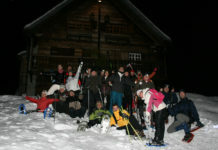 Sunday 31th December: SNOWSHOEING NEW YEARS EVE AND SPECIAL ITALIAN FOOD FOR DINNER AT THE HUT. 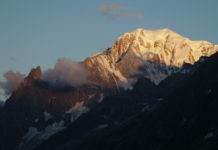 Valsesia and Val d’Ossola. Snowshoeing hike and dinner at the hut. Easy. 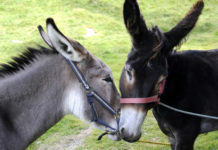 NEW YEAR’S EVE WITH THE DONKEYS: Civiasco, Valsesia, easy walking with the donkeys and dinner at a tipical restaurant. Level m 150. Saturday 6th January 2018: SNOWSHOESING HIKE MERA – SCOPELLO VALSESIA. 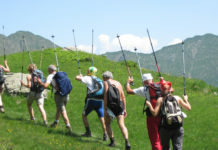 Excursion by snowshoes and dinner in a mountain hut. Level m. 250. 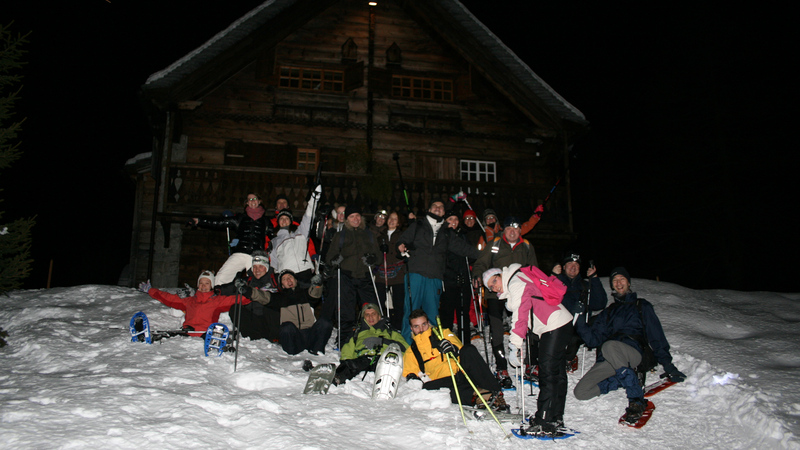 Saturday 20th January 2018: NIGHT SNOWSHOEING RASSA, VALSESIA. Snowshoeing hike and dinner at a tipical restaurant. Level m. 250. Saturday 27th January 2018: SNOWSHOEING HIKE – SPECIAL WINES AND FOOD TASTING HAPPENS IN A HUT . Alpe Devero, Ossola Valley. Easy snowshoeing and upgrade the culture of Italian food and local wines at the hut. Torraccia del Piantavigna Wines. Level m. 150. Saturday 10th February 2018: SNOWSHOEING HIKE NEAR ALAGNA VALSESIA. RIVA VALDOBBIA Valsesia. Snowshoeing hike and tipical dinner at farm holiday. Level m 200. Saturday 17th February 2018: GUIDED GOURMET SHOWSHOES TOUR. Alpe Devero, Ossola Valley. Snowshoeing hike and dinner at different huts. Level m 150. Saturday 24th February 2018: SNOWSHOES HIKE FOBELLO. 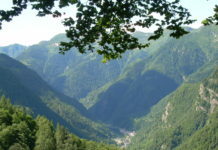 Valsesia. Excursion by showshoes and dinner at farm holiday. Level m. 200. Saturday 3rd 2018: MOONLIGHT SNOWSHOEING HIKE Alagna Valsesia. Riva Valdobbia, Valsesia. Snowshoeing hike and dinner at the hut. Level m 200. 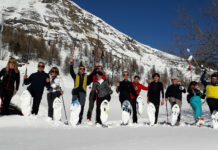 Saturday 3rd and Sunday 4th March 2018: WEEKEND WITH THE SNOWSHOES Champoluc, Val d’Aosta. Two days with the snowshoes and half bord at the hut. Level m. 400 + 300. Saturday 10th: WONDERFUL RIMA Valsesia. Snowshoeing hike and dinner at the hut. Level m 200. Saturday 17th March 2018: GUIDED GOURMET SHOWSHOES TOUR. 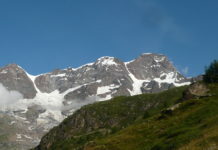 Alpe Devero, Ossola Valley. Snowshoeing hike and dinner at different huts. Level m 150.